Dry your washing quickly and gently with a drying case from ASKO. This brilliant laundry appliance makes washing smart, easy and even consume less energy. It makes a beautiful home décor as well. An absolutely unique product on the modern market, this drying case is perfect for removing moisture from a wide range of clothes. Whether its boots, linen, silk or anything you need to dry it accomplish its job completely .Unlike typical dryers, ASKO dryers are flawlessly functional. 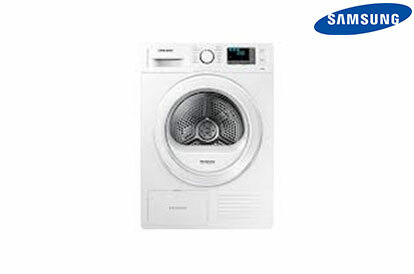 Our tests have revealed that, our tumble dryers prevent clumping and are absolutely gentle on your garments. If you are environmentally conscious, this dryer cabinet is even more ideal for your laundry. BOSCH drying cabinet looks neatly compact on the outside; it also features a superb capacity. 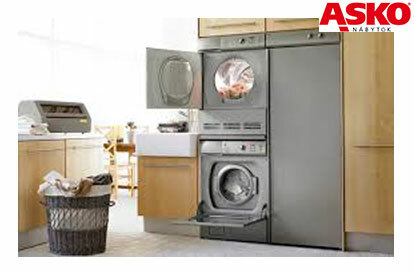 Technology of this dryer cabinet works even more effectively while taking care of your clothes. It means that you are getting an exquisite garment from getting washed to ‘ready to wear’ is a quick and stress-free task. 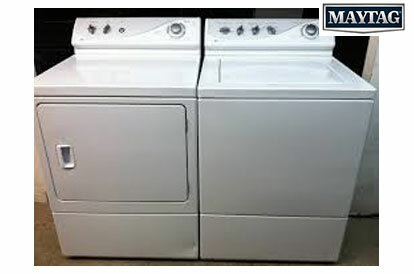 The MAYTAG clothes dryer for every home and budget , with rugged construction, reliable design and looks that will complement any laundry. Its technology uses less electricity than a conventional dryer. 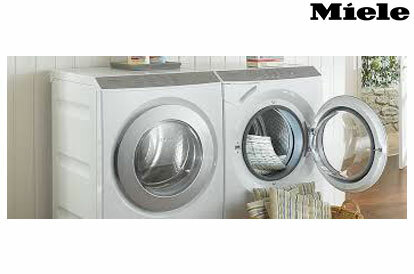 Handle your laundry with care when you choose a clothes dryer from MIELE. This brilliant laundry appliance makes a smart and satin addition to any household- you’ll wonder how you ever managed without it. 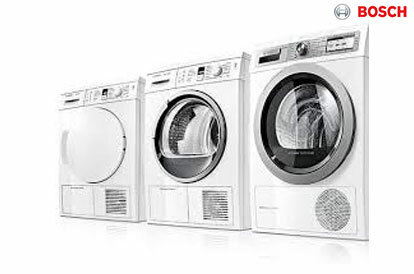 samsung is one of the top brand for appliances it is a choice of million and all the products of samsung are hardy and runs smoothly, Samsung dryers sales are in bloom just because of quality product . 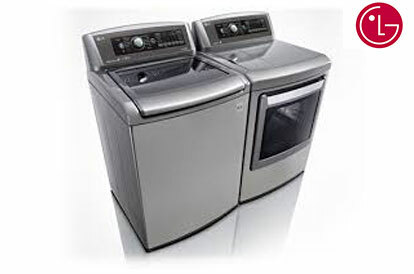 And as it is used in every home in a daily basis and you all know some times some mal functioning can happen but dont worry to it we Pasadena applainces repair will repair your samsung dryer as new one . 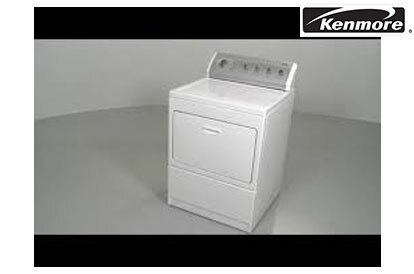 The KENMORE dryer are the most trusted brand of clothes dryer since 100 years. It has got exclusive features and innovations, due to being a condenser dryer it requires no venting so can be used in any kind of situation from apartments to small laundries. KENMORE dryer deliver the high level performing products that no other brands bring. 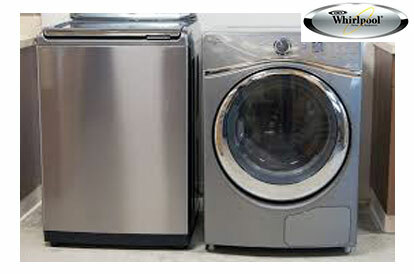 Whirlpool dryer were rated the most reliable clothes dryer brand by a leading consumer magazine being both stylish and functional, with a host of advanced features and thoughtful designs, it’s wonderful.